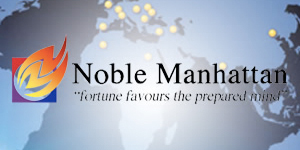 Noble Manhattan Coaching, is the worlds’ leading life and business coach training company. With offices around the globe, in over 27 countries. As the longest established company that trains professional life coaches and executive coaches in the world (first registered in 1993), we have, for years, worked with both individuals and companies to raise their level of self-empowerment and achievement. Our motto is “fortune favours the prepared mind” and all of our courses, presentations and products are aimed at providing you with the mindset you need to make the most of the life ahead of you. We firmly believe everyone has the ability to be, do and have anything they desire using ilmoww.com and its partners. So if you have the willingness to learn we can provide the rest. You want training from the best company in the industry. 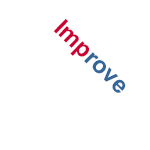 synthesize knowledge and skills In order to advance your own professional knowledge and practice. To learn some coaching tools and models.